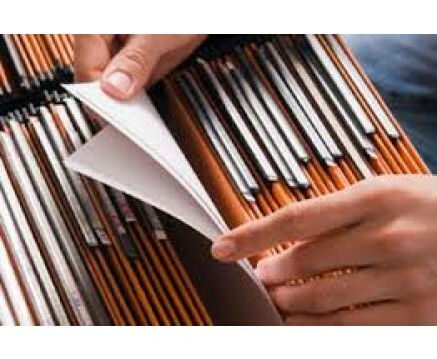 The electronic archiving of documents is an area of activity bound to have strong development trend. The reasons are not only practical in the sense that electronic filing will reduce the archive space and access times to information. Indeed, there are also considerations related to the recent regulations on the legalization of optical media. The market potential is therefore very good. The service is open to private and public companies which are often overwhelmed with paper documents and data, which becomes even difficult to find. With a fairly limited start-up investment and a brief initial staff training it is therefore possible to start a business from the good chances of success. The task can be launched in a phased manner initially offering its services to small and medium companies on the local market of reference in which it operates, and then aim for larger companies able to secure higher and more consistent volumes of work . To start small, a scanner, an electronic filing software and a good computer is what you need.